STAY TUNED FOR NEW BRACELETS COMING SOON! Shortly after I was diagnosed with leukemia, I began making bracelets with my family. I thought that if I could raise some money through my fundraiser, Rachel's Rainbow, I could help all children like myself fighting cancer. Now you can browse and order my bracelets and other products online. Click on one of the links below to view my collection. My personal favourite is the Rachel's Rainbow Bracelet! To place an order, read our Ordering Information page. 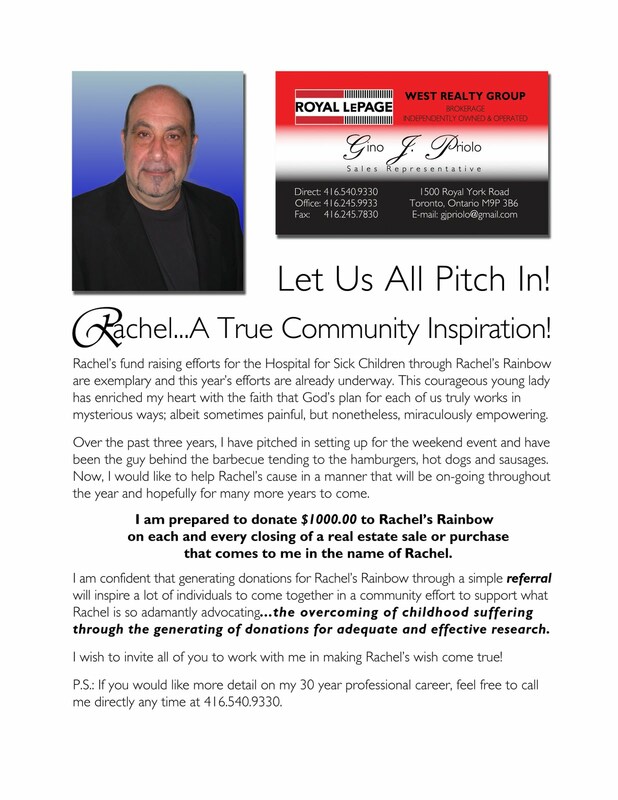 If you have a question or require more information, email us at rachelsrainbow2008@gmail.com. Please note, all prices are in Canadian dollars.